Come meet our Team at CHINAPLAS in Guangzhou. 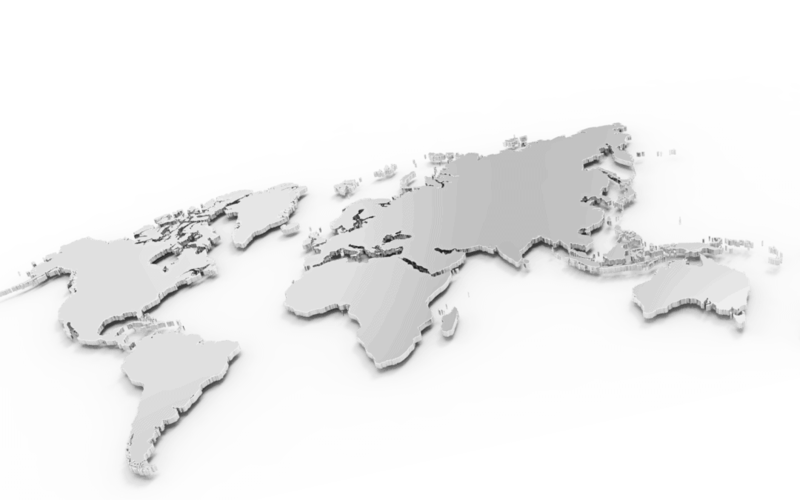 you will be introduced to the brand new SCANTECH 2019 product line. 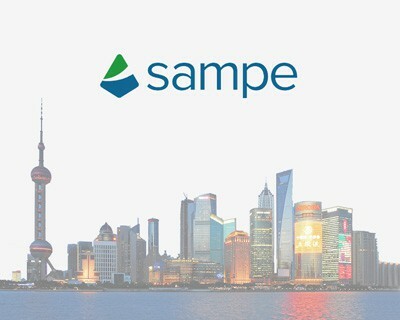 Come meet our Team at SAMPE 2019 in Beijing. you will be introduced to the brand new SCANTECH 2019 product line. 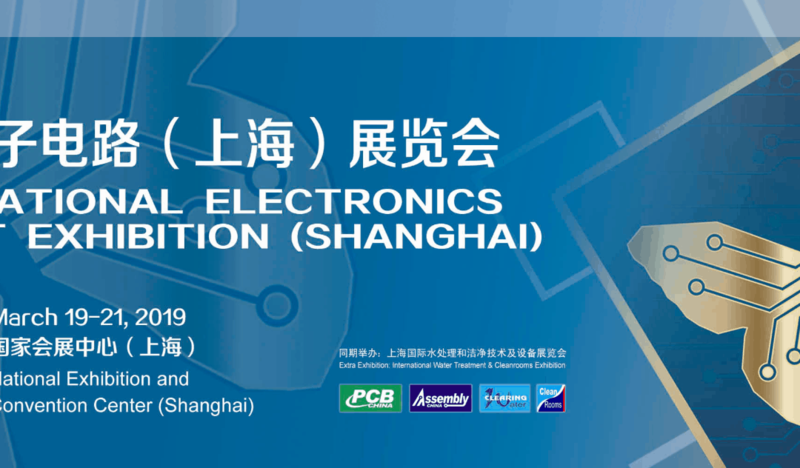 Come meet our China Team at CPCA in Shanghai. you will be introduced to the brand new SCANTECH 2019 product line. 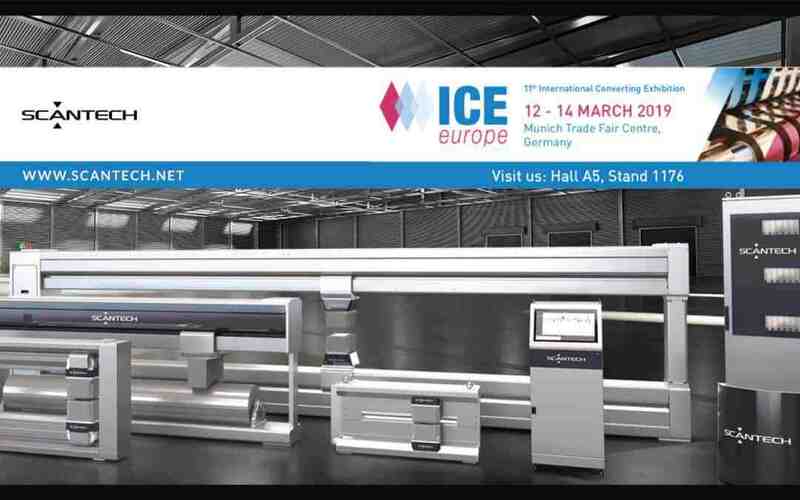 Come meet our German team at ICE in Munich. you will be introduced to the brand new SCANTECH 2019 product line.